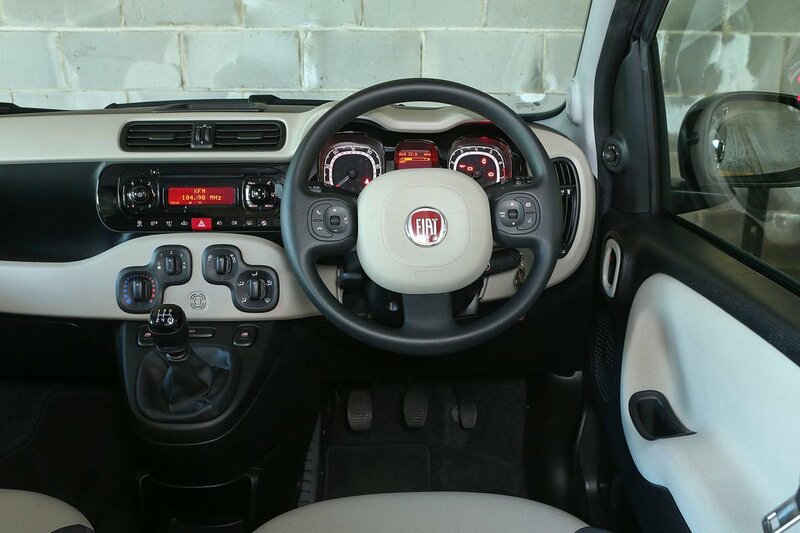 Fiat Panda Interior, Sat Nav, Dashboard | What Car? A funky, airy cabin features a large centre console that keeps most controls – including the gearlever – within easy reach. The raised driving position isn’t to all tastes, but it does ensure a good view out. A height-adjustable steering wheel is standard (it doesn’t move in and out though), as is height adjustment for the driver’s seat. Most of the plastics and fabrics used in the interior are of reasonable quality and appear well put together. In conjunction with fairly tight shutlines, and solid-feeling doors and switchgears, the overall impression is of a stout, durable car. 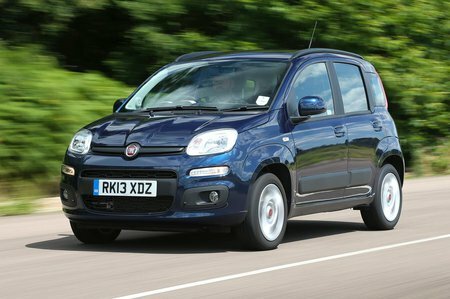 For the compact Fiat that’s no mean feat, and it lends it additional appeal – especially if you’re opting for one of the rugged-looking versions. 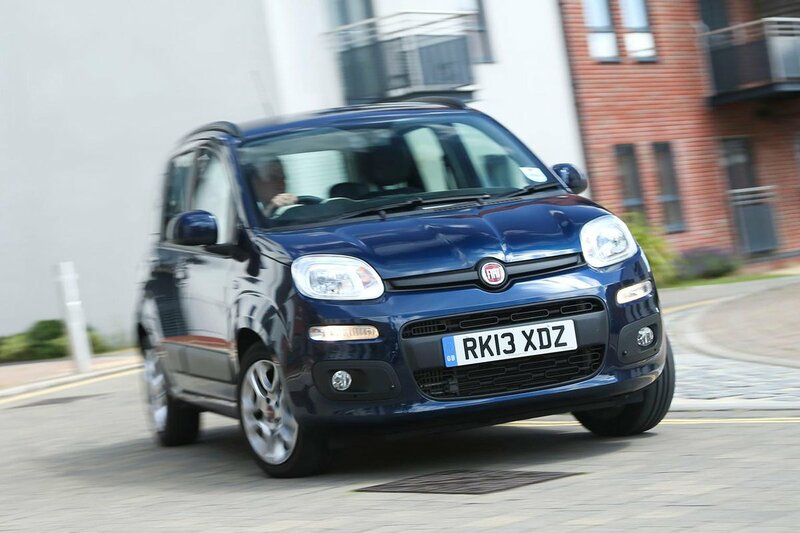 Entry-level Pop models come with a CD player and electric front windows, but we think it’s worth stretching to an Easy version, which adds air-con, a better stereo, remote central locking and roof rails. Lounge models are pricey, but they also get body-coloured exterior trim, alloy wheels and electrically adjustable door mirrors. The Trekking and 4x4 versions come with plenty of kit, although they are the most expensive Pandas.